With a swift return to Liverpool on the cards in the new year, Getintothis’ Craig MacDonald is on countdown for the Stockholm band’s arrival. 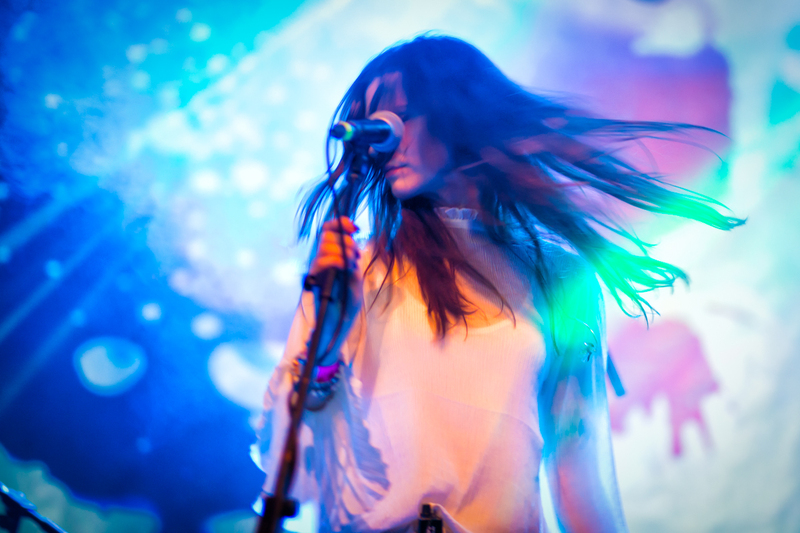 Fresh from releasing one of the albums of the year, Josefin Öhrn and The Liberation have announced details of their UK tour, with it set to begin at Liverpool Central Library on February 25. With Mirage being named as one of our favourite albums from this year, as well as many others, their elegant nocturnal serenades have found their way into plenty of peoples ears, with their latest single State (I’m in) already on repeat at Getintothis HQ. The date is bound to be pencilled into many people’s new diaries following their stand out set at Psych Fest earlier in the year and not forgetting their mind bending sets supporting Goat on their latest jaunt.